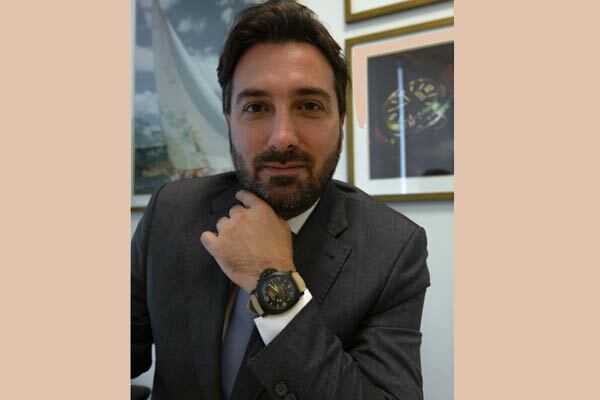 Officine Panerai, the Florentine luxury watchmaking company, has appointed Gaby Bitarian, an industry veteran, as the new brand director for its Middle East and India operations. Bitarian has a strong 17-year footprint in the watch industry, and has proven instrumental in Panerai’s growth and development in the region since he joined six years ago, said a statement from the company. In his new role, Bitarian said he will be leading the brand’s aggressive growth plans in the region, in partnership and collaboration with media partners. A leading brand renowned for its unique blend of Italian design and Swiss technology, Officine Panerai had recently announced the opening of its boutique in New Delhi, India at DLF Chanakya, the new luxury mall in the capital city.